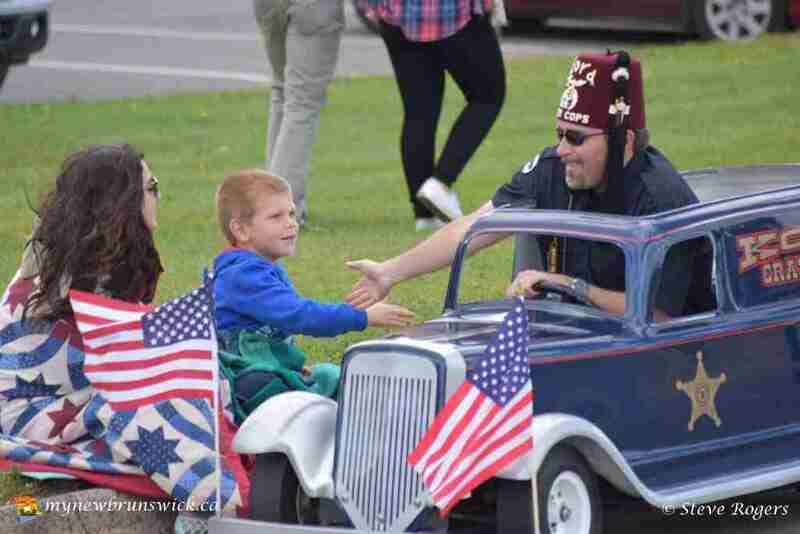 During the early part of the 20th century membership in Shriners International grew at a steady pace. 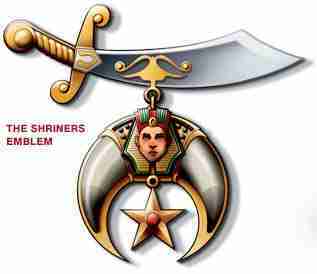 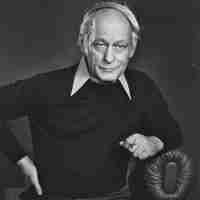 By 1946, membership had jumped to 150,000 Nobles and another 250,000 had joined by 1958. 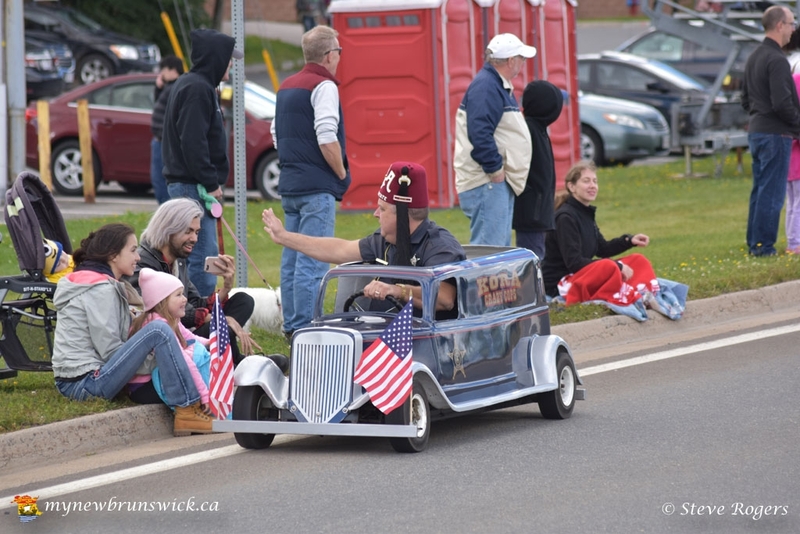 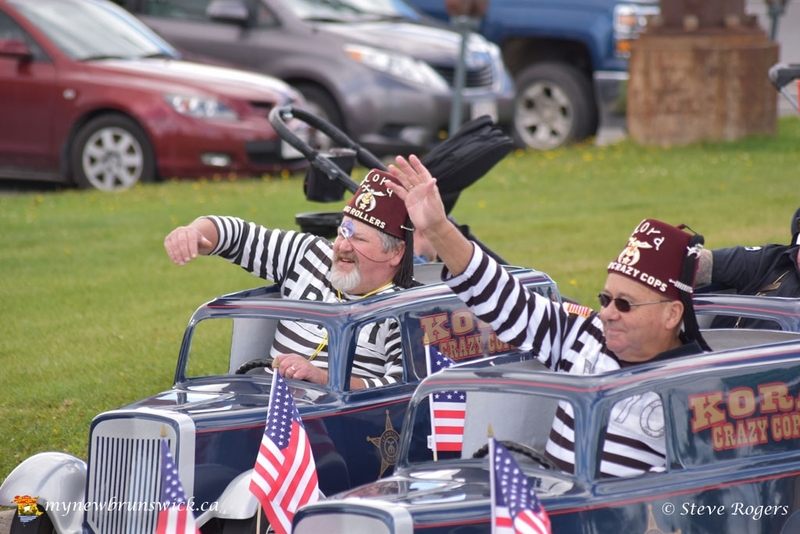 In fact, Shriners International experienced one of its largest periods of growth in the years following World War II as returning soldiers looked for new ways to continue the camaraderie they had experienced with their fellow soldiers.Today the fez is worn at Shriners’ functions, in parades and at outings as a way of gaining exposure for the fraternity. 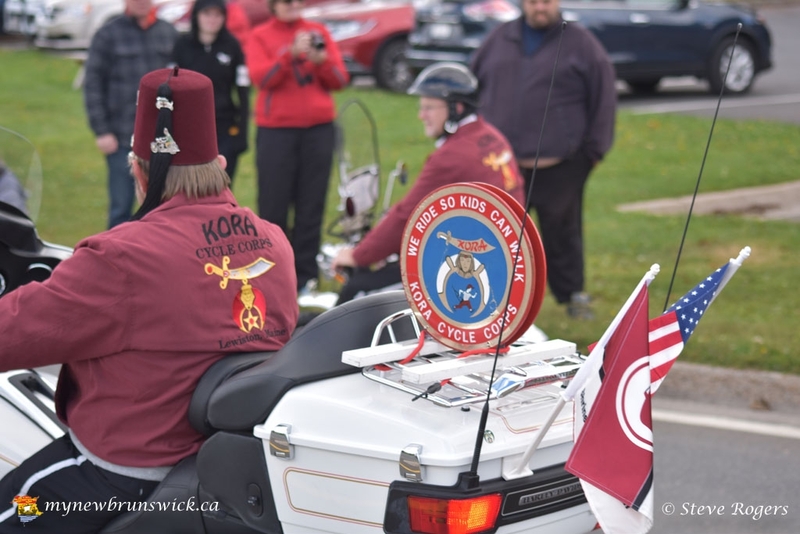 Members customize their fez to show their allegiance to their temple. 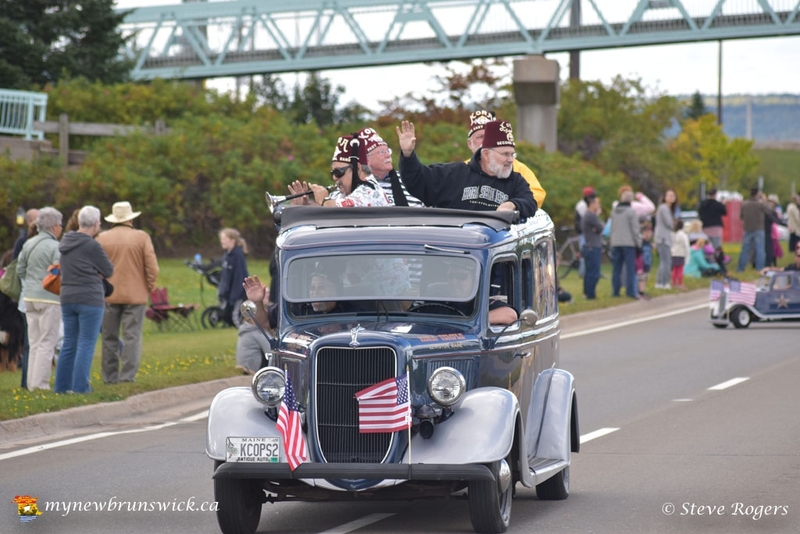 Look closely at a fez and you will also learn other important information about its wearer, such as membership in Shrine clubs, special roles within the organization and much more. 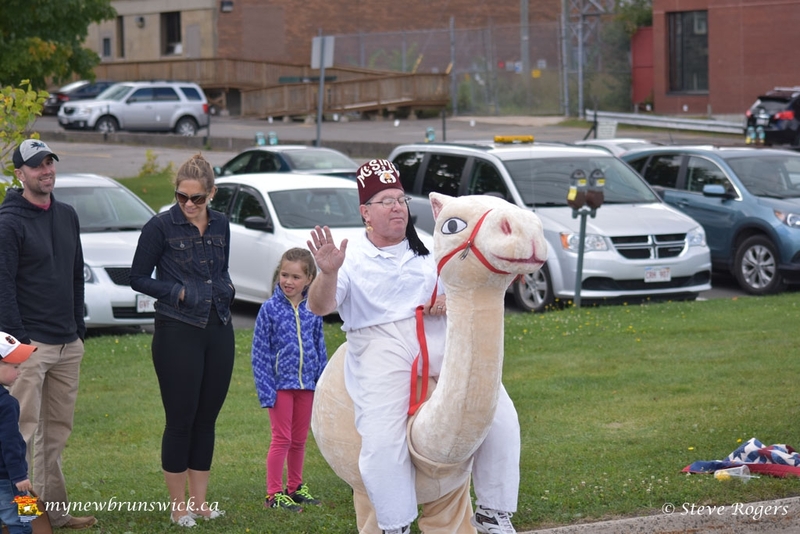 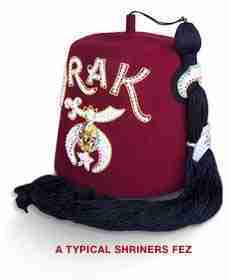 Each fez is custom made and a Shriner may own more than one fez depending on his activities and memberships. 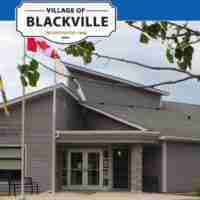 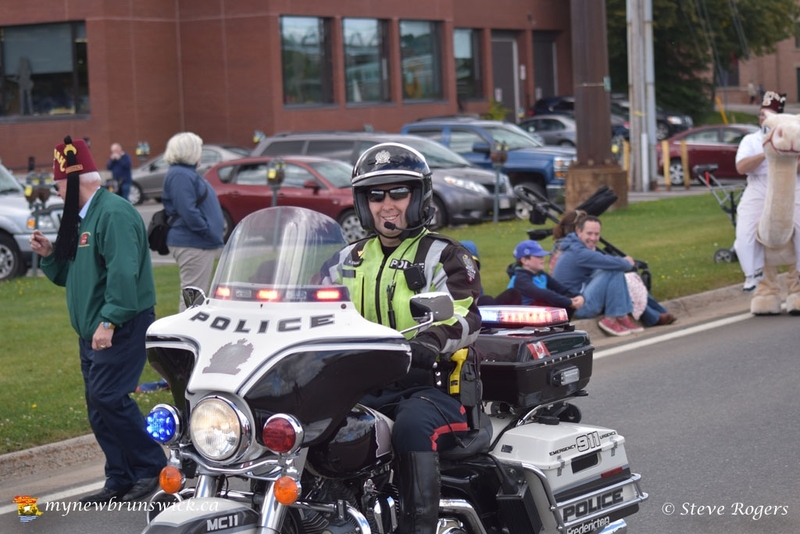 The Northeast Fall Field Days were held in Fredericton the weekend of September 23-25th. 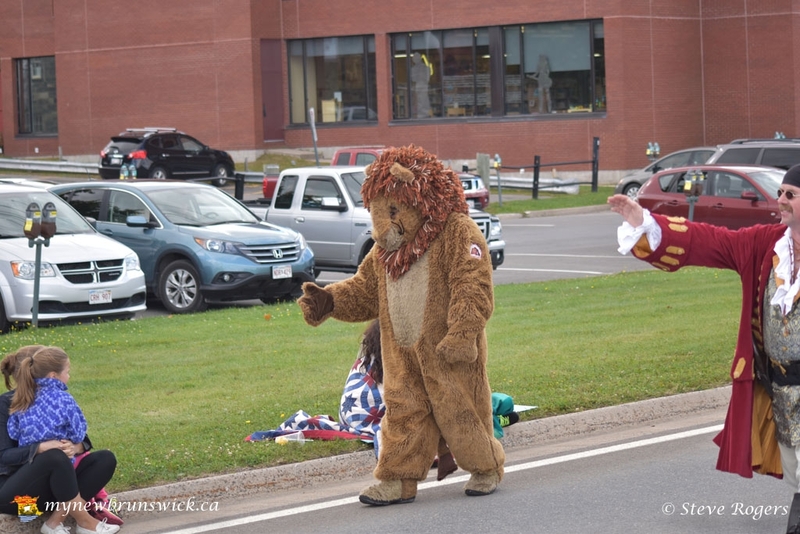 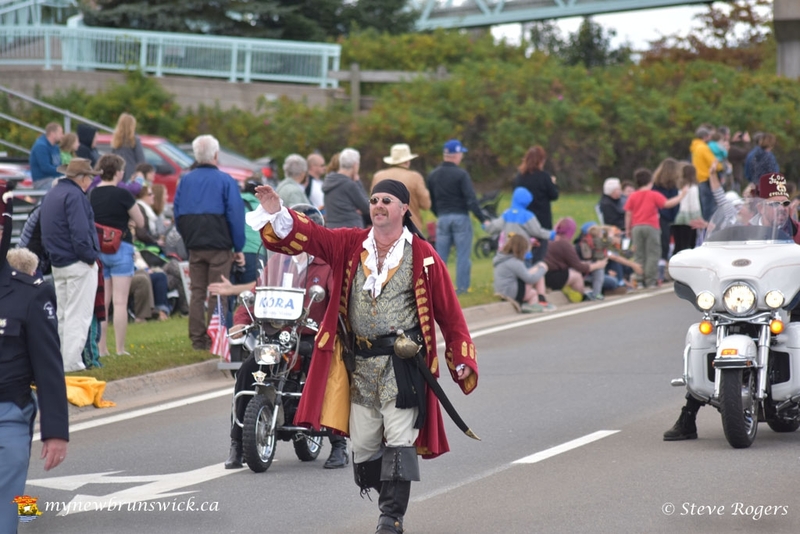 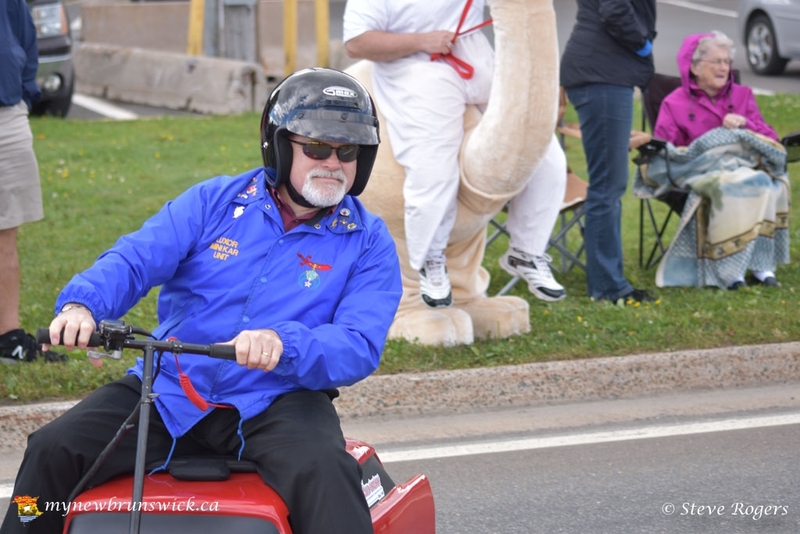 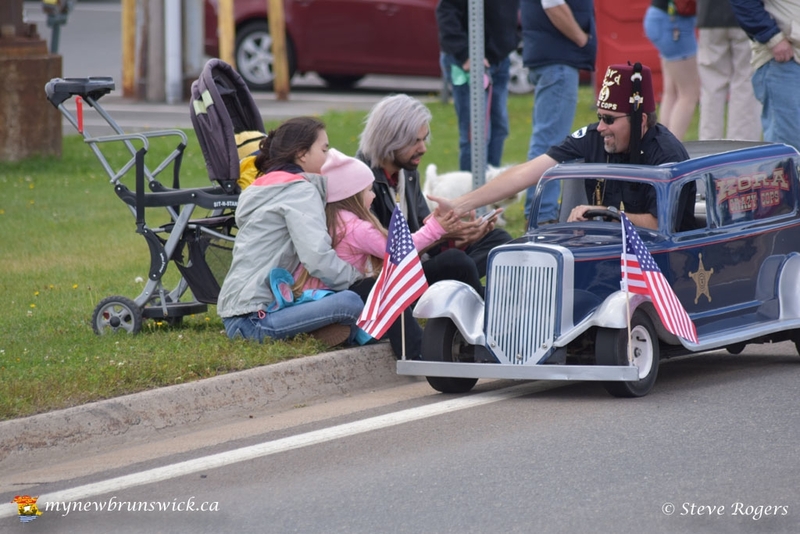 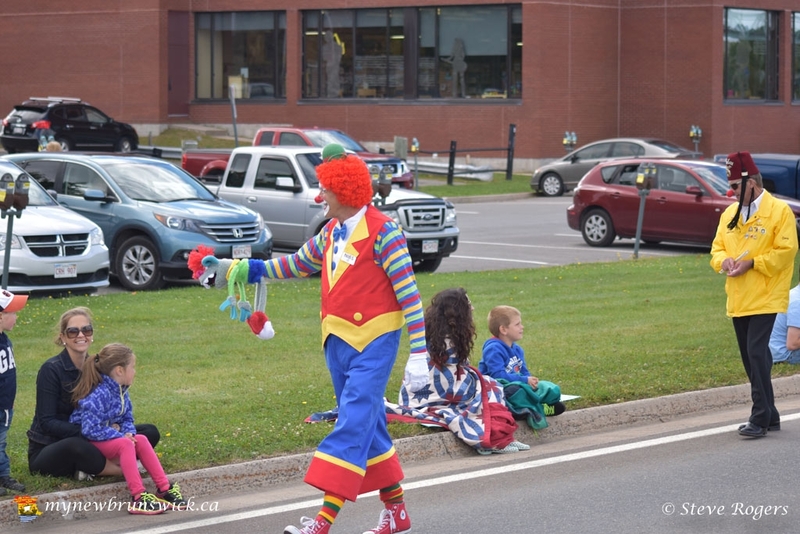 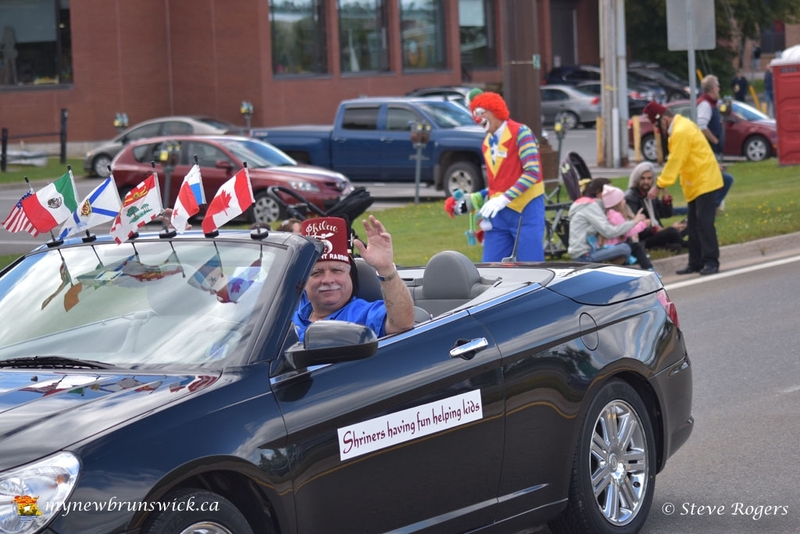 A giant parade featuring clowns, mini cars, and bands was held through downtown Fredericton. 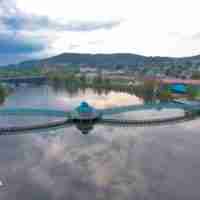 This post has already been read 2966 times!